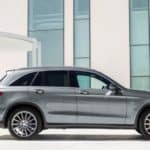 Be Green and Luxurious With the Mercedes-Benz GLC Plug-In Hybrid! Check It Out Near Greenlawn, NY! 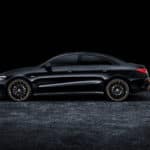 When is the Mercedes-Benz CLA Being Redesigned? 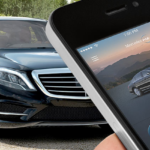 What is Mercedes-Benz mbrace®? And why you should get it. 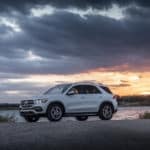 What is the Most Affordable Mercedes-Benz SUV? 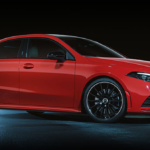 How Much Will the 2019 A-Class Starting Price Be? 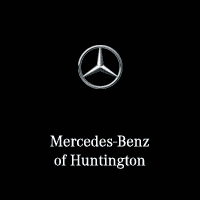 What Are The Benefits of Mercedes-Benz 4MATIC® Vehicles? 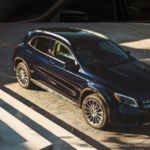 How Much Will The New Mercedes-Benz GLE Be? 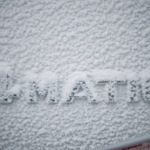 The Best 4MATIC® SUVs from Mercedes-Benz for the Winter Season! 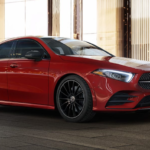 A Compact Revolution: The 2019 A-Class Sedan! G-Wagon Makeover! 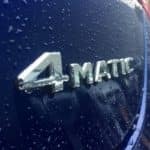 The 2019 G-Wagon is Almost Here!